See here the Forest & Ray dental practice's dentists, nurses and threatment coordinators. It is important for us that all of our patients feel completely confident, and can show their beautiful smiles. There is no dental problem that we cannot find a solution for! 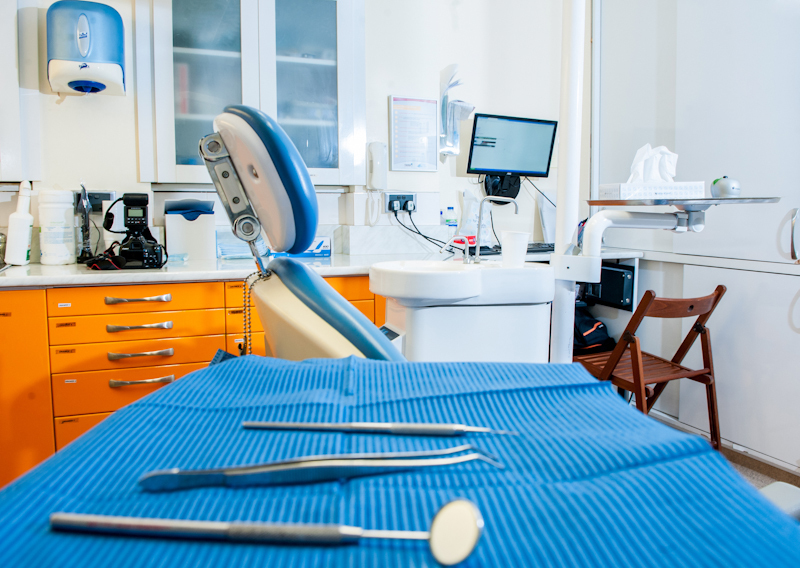 Our professional dentists can help you improve your health and appearance, with general treatments, smaller restorative treatments, complete smile makeovers, and more serious procedures, such as dental implantations. Our mission is to keep your smile healthy and beautiful, so we pay extra attention to our patients’ special needs. We have two general/cosmetic dentists, two orthodontists and three implantologists and oral surgeons, so we can always refer our patients to an expert in any dental field. If you have any questions about our service or prices, please call our customer care team, who are available seven days a week. 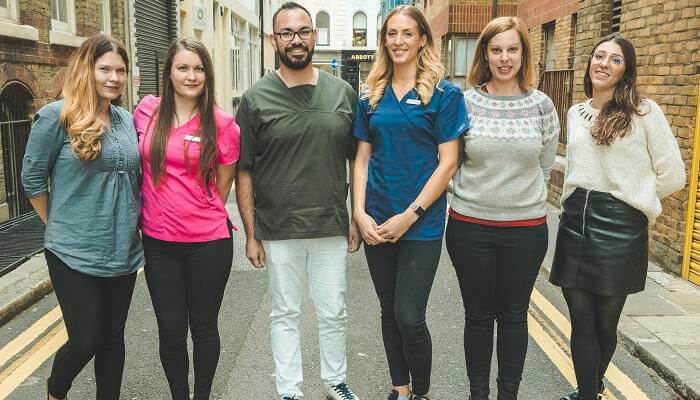 All our dentists are well-trained, internationally acclaimed professionals, with a great understanding of all your dental problems, in every dental field. 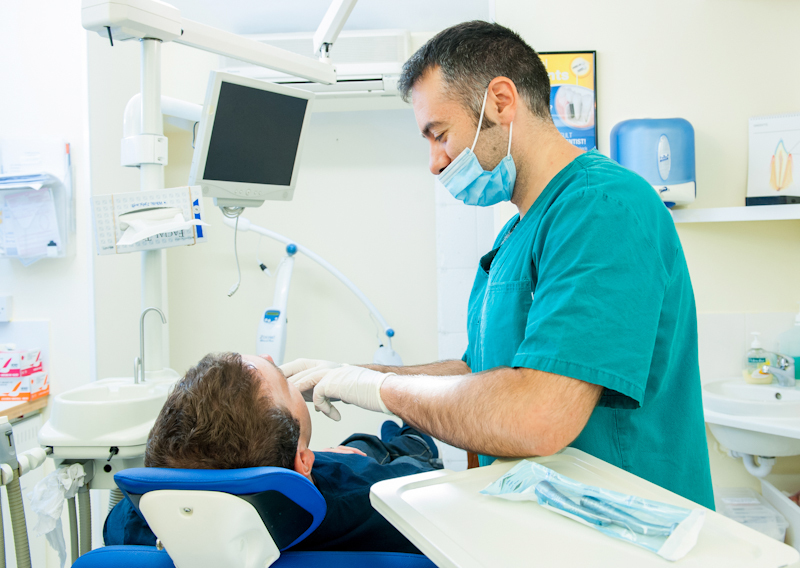 We consider the high quality of our dental treatments to be our most important value. 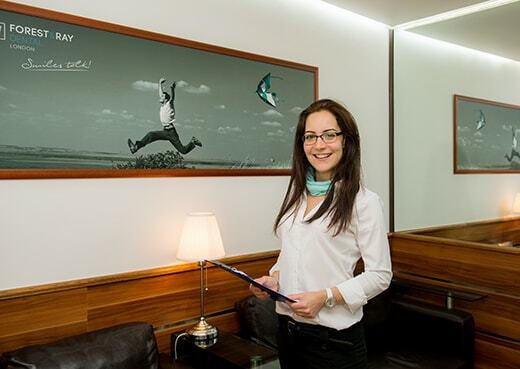 With our excellent dentists, in a friendly environment, we guarantee all our patients a personalised treatment. We understand all of your needs, so we offer you the best quality for an affordable price! We have our own dental laboratory in our clinic, in the same building in which the entire treatment takes place. The communication and co-operation of the dentist and the technician provide the guarantee of the precise but fast high-quality work – in our case, rapidity and the highest quality can happily coexist! Our kind and experienced nurses are also working for your healthy teeth and beautiful smile! Another aspect of the team work involves our excellent, helpful – and also experienced in dental problems – customer service colleagues. 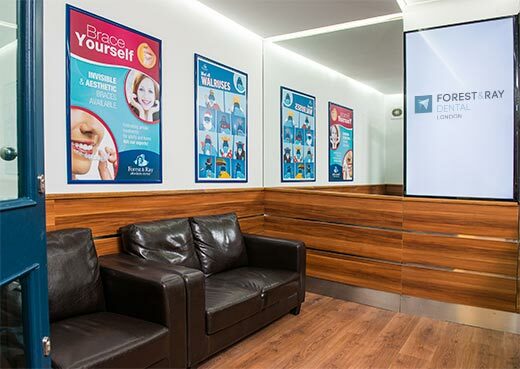 You can call them every day between 8am and 8pm; together with our doctors, they will make sure that you will be able to visit the dentist of your choice, at a time that is most suitable for you. If you work full-time and it is not possible for you to visit your dentist during weekdays, our clinic is the ideal place for you. We are open 7 days a week, and during weekdays we are open until late in the evening, so you also can visit your doctor once your working day has ended. 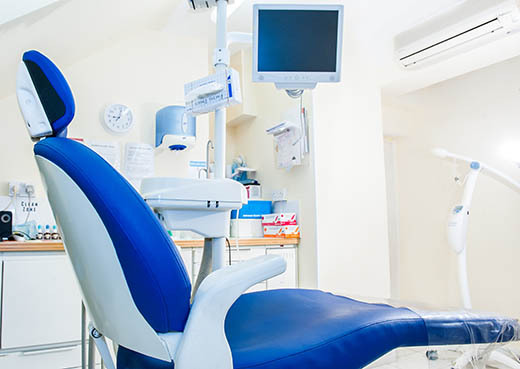 Another advantage of our clinic is the fact that you do not have to travel to the suburbs to be able to receive dental services at an affordable price. Our clinic, located next to the British Museum, can be easily reached by bus, car or the Tube from every part of the city in a short time.